Achari aloo baingan is tangy, spicy and very flavorful. 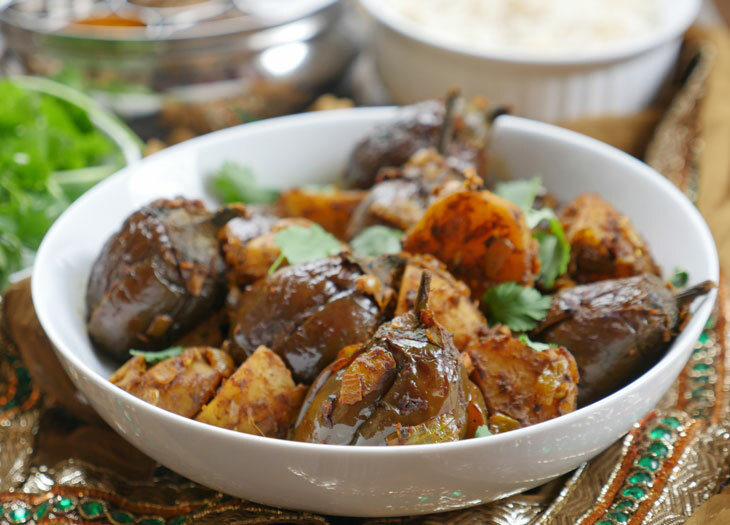 Potatoes and baby eggplants are coated in a blend of aromatic spices and cooked until perfectly tender. Whether you serve this as a side or a main course, it’s bound to be the talk of the table. If you like Indian food, particularly north Indian food, then you’re in for a treat. 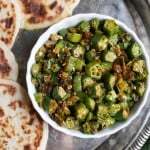 Achari aloo baingan is a Punjabi dish that you make by cooking baby eggplants and potatoes in a blend of Indian spices typically used to make pickles (achar). It’s flavorful, spicy and tangy. This dish is often eaten with Indian bread, but you can also eat it over rice with some dahi on the side (my preference). 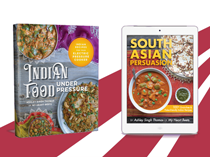 I love pairing this dry dish with a saucy dish like my chicken curry or my Punjabi chole. Achari aloo baingan is very easy to make but I do have to warn you, the list of spices is a bit long – but it’s also necessary to get that perfect chatpata (tangy) achari flavor. Once you gather the spices together – the rest of the dish is smooth sailing. 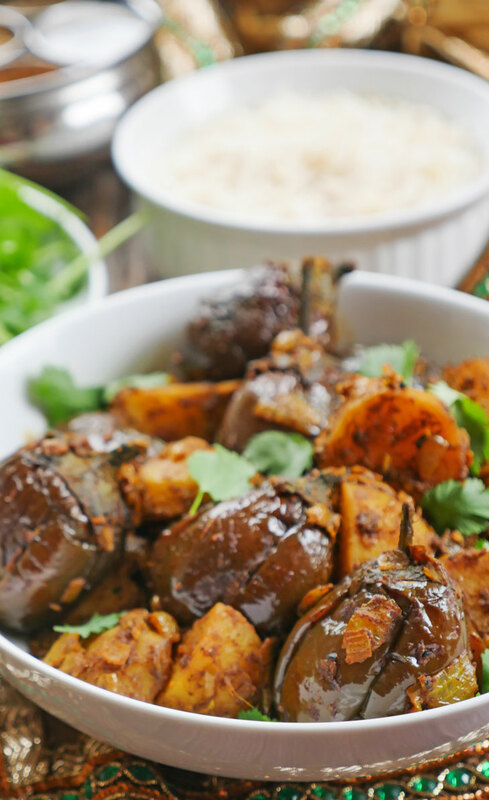 I love using baby eggplants in this dish because they hold up together well and they also have a bit of a “meaty” texture to them. That said, I’ve tried this using a large eggplant (cut into pieces) and that also turns out well – but the texture is different – the eggplant pieces melt into the curry. It’s delicious so if you can’t find baby eggplants, a large eggplant will do. 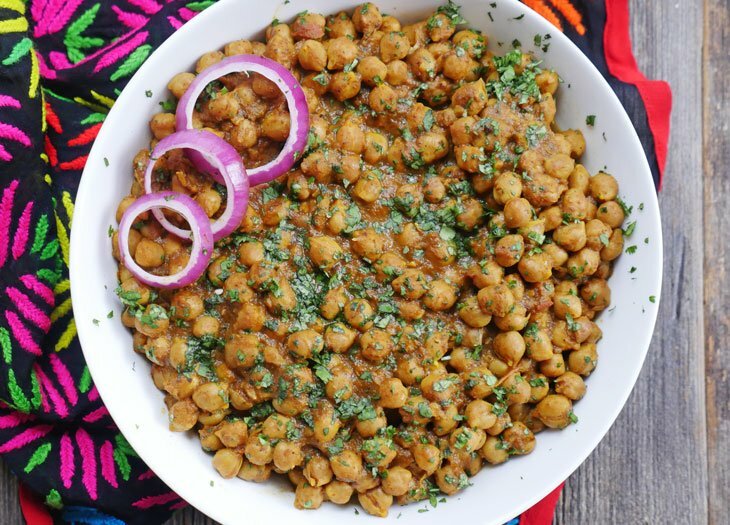 It’ll just look more like this recipe for my instant pot aloo baingan. I love achar and so naturally, I love achari dishes. If you’re like me and can’t get enough achari then try my achari chicken kebabs some time. 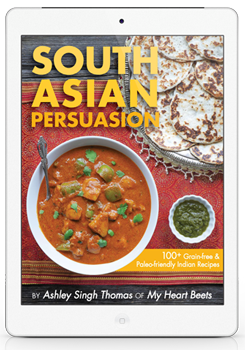 Or if you have my instant pot cookbook, then try my achari chicken curry! For those who are new to Indian cuisine: you do not want to serve achari dishes together as the flavor is similar. If you’re looking for dishes that’ll complement this dish then try the two recipes I recommended earlier in the blog post (chicken curry or chole). If possible, make this a day in advance as it tastes even better the next day! 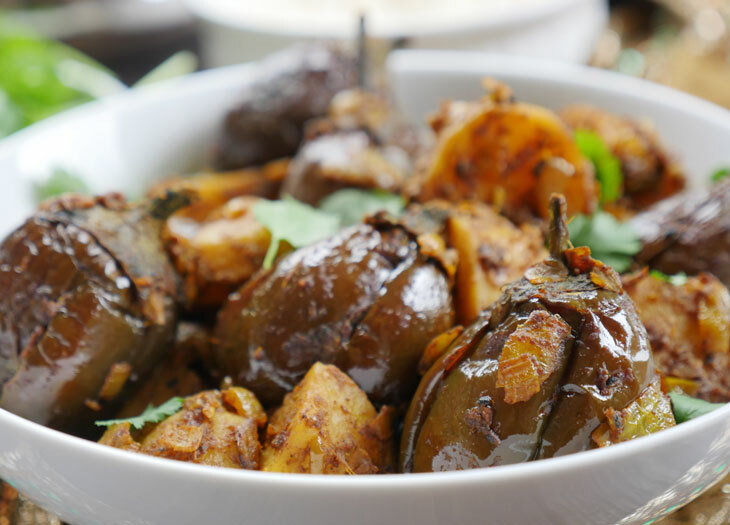 This Punjabi dish is made by cooking baby eggplants and potatoes in a blend of Indian spices typically used to make pickles (achar). It’s flavorful, spicy and tangy. 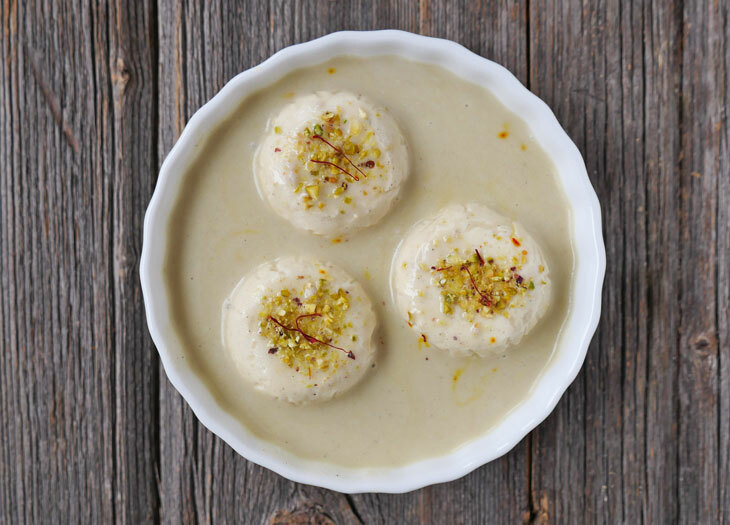 This dish is often eaten with Indian bread, but you can also eat it over rice with some dahi on the side (my preference). 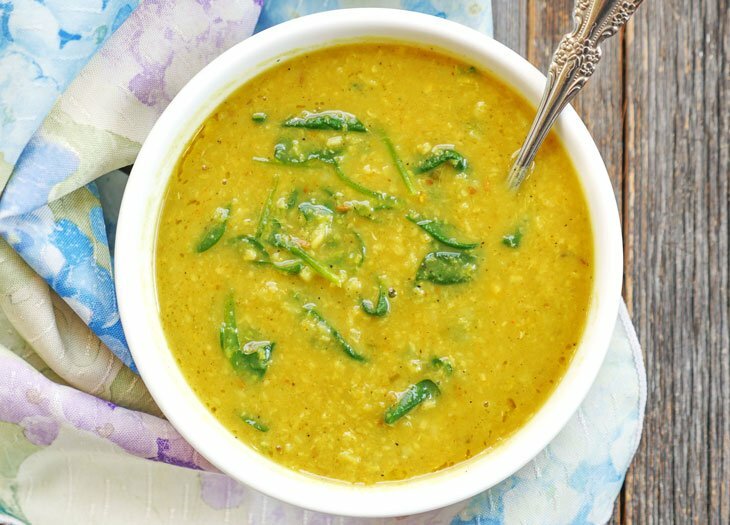 If possible, make this a day in advance as it tastes even better the next day! Using a knife, make two deep slits forming an X shape at the bottom of the eggplants, making sure to keep the stem intact. Set aside. Press the sauté button then add the oil and allow it a minute to heat up. Once the oil is hot, add the onions to the pot. Stir-fry for 6-7 minutes, or until the onions begin to brown. Add the garlic, ginger, spices and stir, then add the potatoes and mix well. Add the eggplants and the water and mix well. 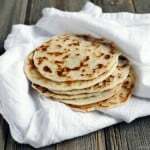 Hi.. Love your recipes.. don’t see how & where aaloo is used in this recipe.. Thanks Hina! 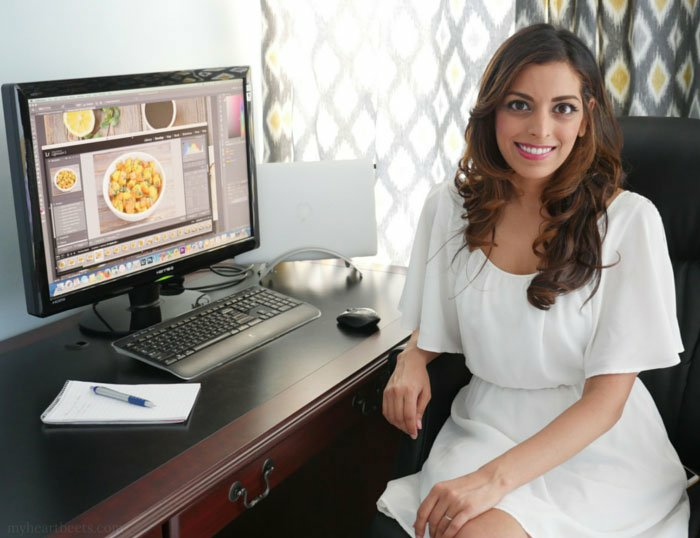 The recipe calls for 2 medium potatoes (aloo) 🙂 I list the ingredients in the order that the recipe calls for them so the potatoes are listed toward the bottom – perhaps you missed it? How much water did you add?… just asking becuase I always mess up tge quantity of water while using instapot. Do you remove the eggplant stems after cooking/ before eating or are those edible? Thanks! Okay that’s what I thought! Thank you so much! 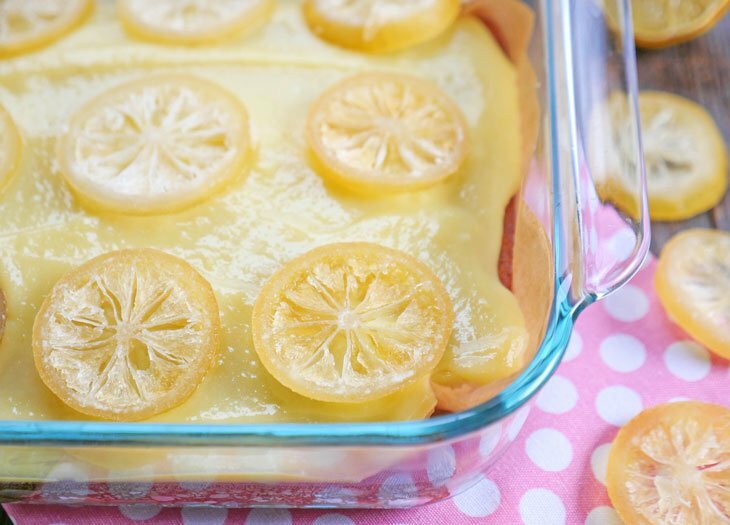 We really love your blog and have been so very pleased with your recipes! Bravo!!!! Hi Ashley, I see the achari ingredients listed but no directions on how and when to use them in the recipe. Am I missing something? 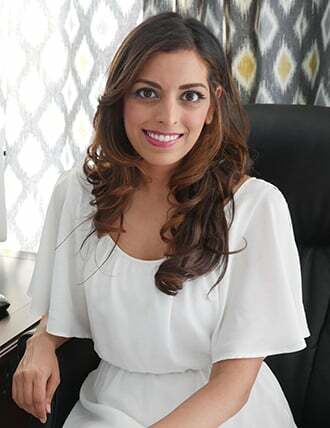 Hi Laila! In step 3, I say to add the spices – add them then 🙂 Let me know what you think of the recipe! The recipe turned out great! 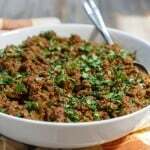 The fresh roasted ground spices definitely makes the difference. 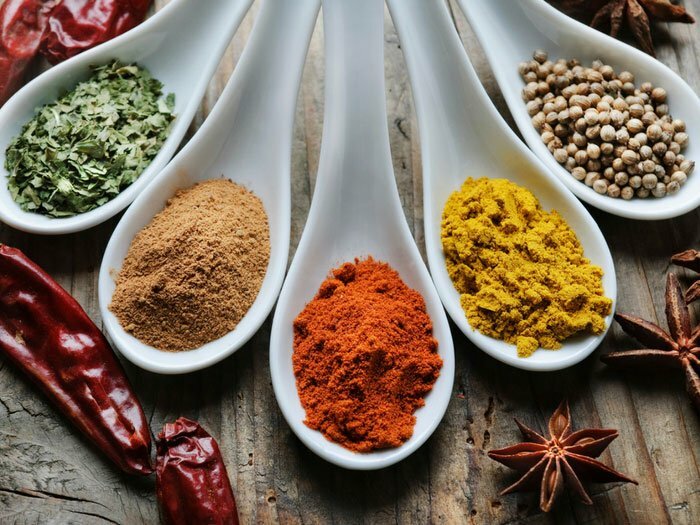 What can be used in place of Carom and Nigella seeds? 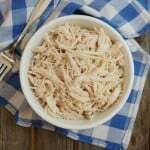 I want to try this dish but can’t easily find those ingredients close to my home.